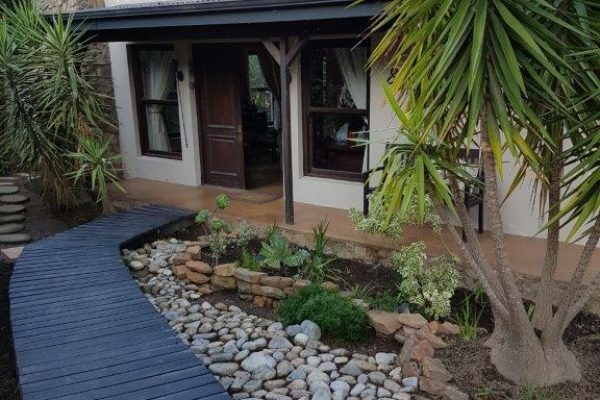 Lana’s Cottage is a neatly furnished 2 bedroom / 2 bathroom cottage situated in the beginning of village, offering an open plan lounge, dining room and kitchenette walking out on an undercover braai area with mountain views. 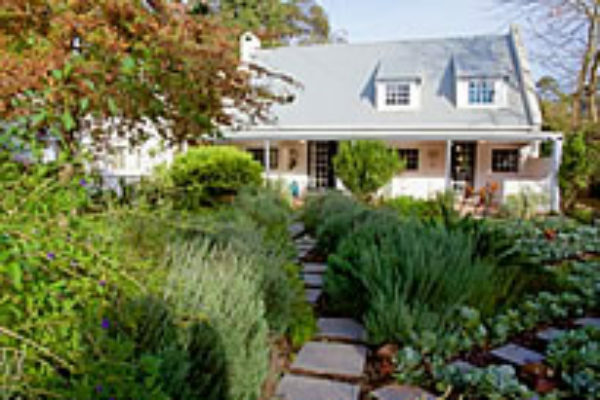 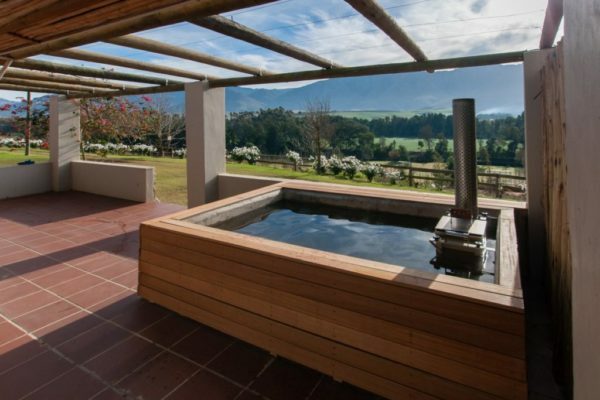 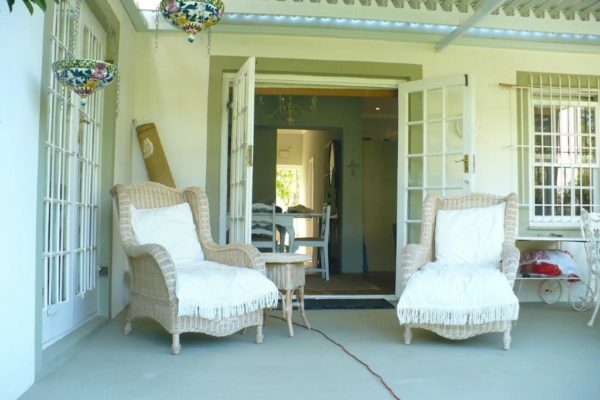 is a delightful, fresh and beautifully furnished Greyton cottage with 2 upstairs bedrooms and 1 bathroom, situated on its own property in a large spectacular garden and beautiful mountain views. 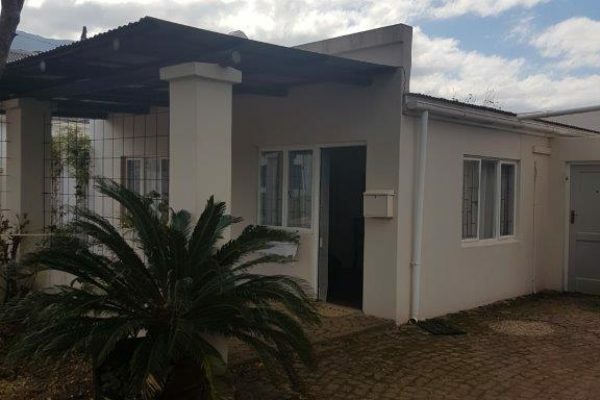 is a tastefully-styled 2 bedroom/2 bathroom home – both en-suite – (plus an extra queen bed in the open-plan area) and sleeps six comfortably. 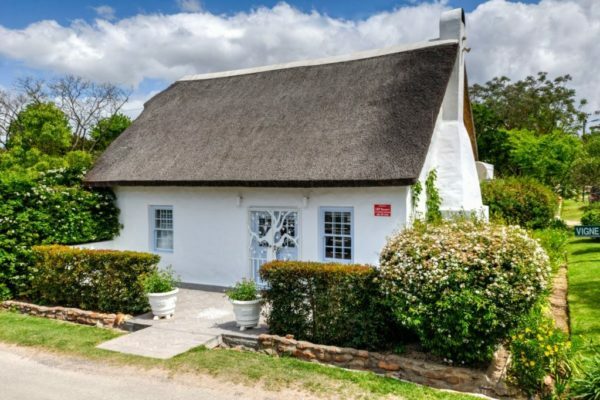 is a traditional unbaked-clay brick cottage with a thatched roof. 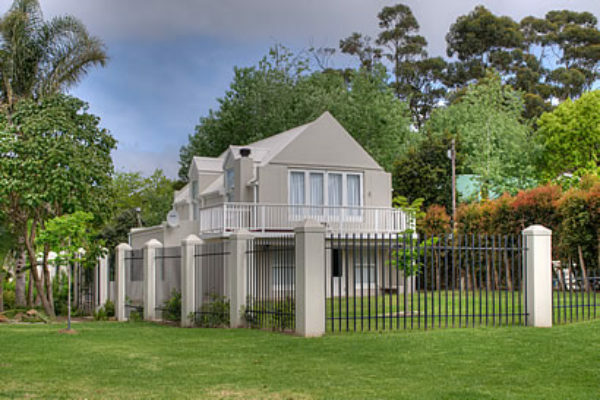 It has been newly renovated with a fresh décor and modern finishes while preserving its old charm. 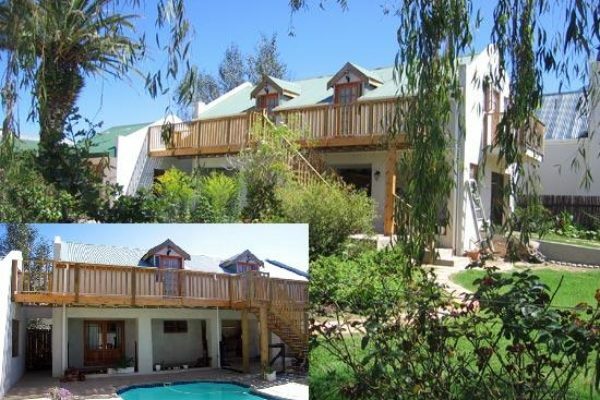 is a fresh and quaint Greyton cottage offering spacious downstairs living areas and 2 double bedrooms upstairs sharing one bathroom and separate toilet. 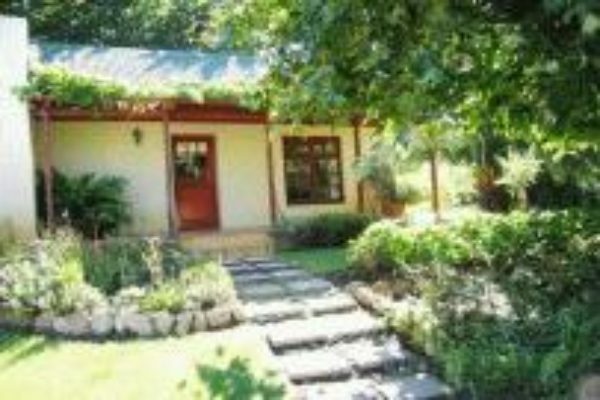 Oewerzicht Farm offer self-catering cottages, luxury tents with large communal kitchen and 20 riverside camping sites. 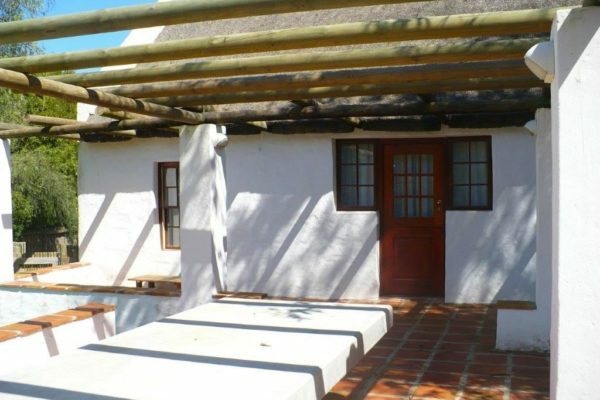 Offers 2 self catering accommodation units on a large property with a luscious garden and swimming pool/braai area – all available for use.